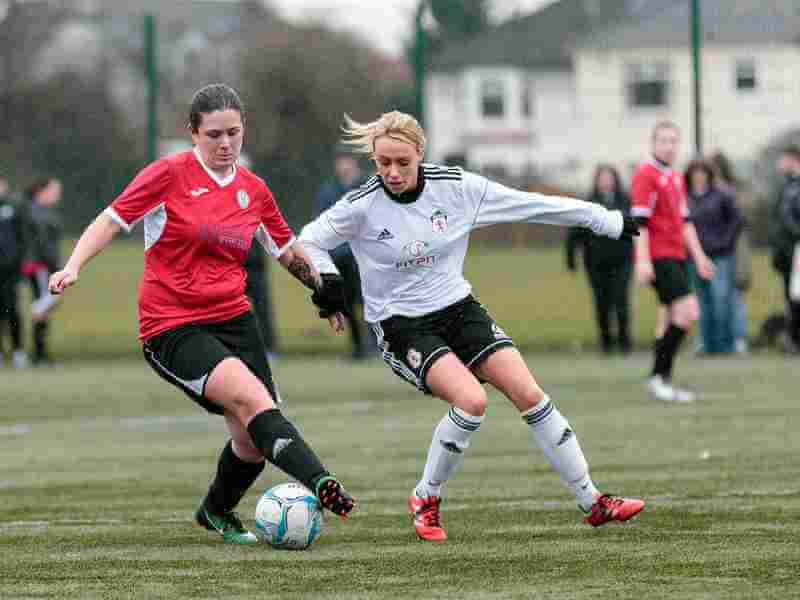 Sunday 18th February Ayr United Ladies kicked off their 2018 league campaign with an away trip to face the newly formed St Mirren WFC. 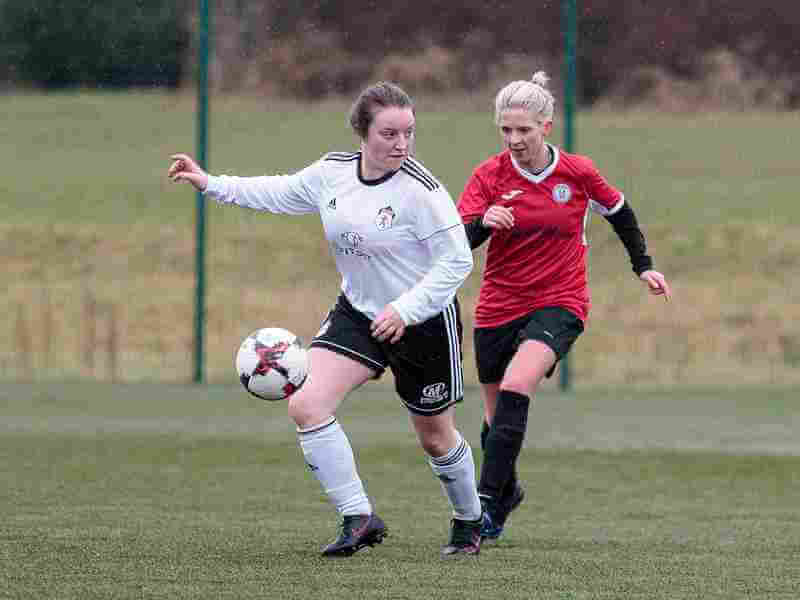 After a mixed preseason, the Ayr squad and coaches were well aware of areas in need of improvement, however they could not have asked for a better start to their first competitive match when Miren Basabe-Kerr put United up one nil after only two minutes. An even more impressive feat considering she had just landed at Glasgow airport two hours previously! St Mirren composed themselves quickly and settled down to try and take the game to Ayr, but their guests had other ideas, when a goal from Jodie Barbour and a hat-trick from trialist Claire Docherty sent Ayr out of sight and into a five goal lead heading towards the break. Out for the second half and St Mirren had altered tactics to shut up shop at the back as Ayr struggled for most of the second 45 to penetrate the massed ranks of St Mirren defenders. As the match was then drawing to a close United were awarded a corner in the last play. 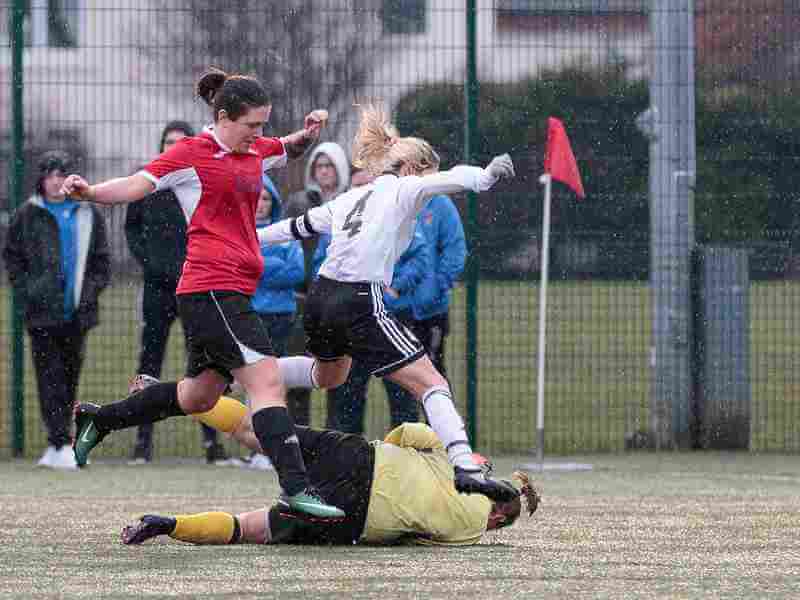 A perfectly measured ball in from Nicola Fisher reached the ready and waiting Lauren McBlain at the back post, who made sure to finish this encounter the way it had started, with the ball in the back of the net for Ayr United Ladies. After the first round of SWFL2 Division West fixtures, Ayr United find themselves joint top with Pollok. The squad now head into preparation for the first round of the league cup, due to take place next Saturday with a home game against Buckie Thistle, 13:30KO at Cambusdoon.